Prof. Chubb commenced in the position of Chief Scientist of Australia on 23 May 2011. 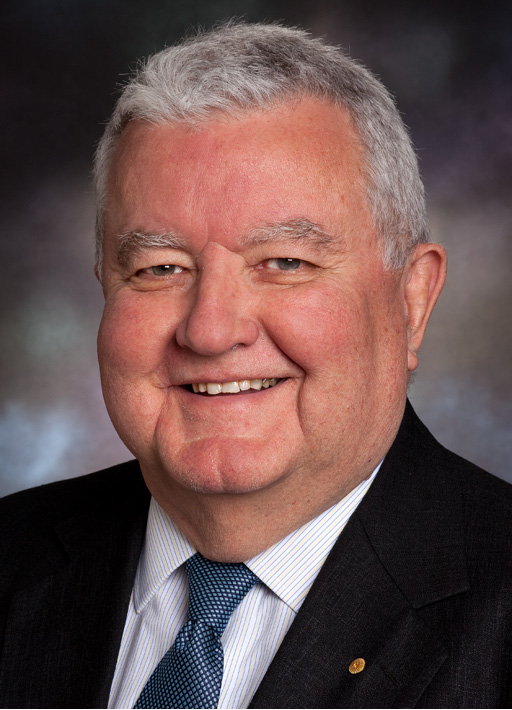 His previous roles were 2001-2011 Vice-Chancellor of The Australian National University; 1995-2000 Vice-Chancellor, Flinders University; 1993-1995 Senior De- puty Vice-Chancellor, Monash University; 1990-1995 Chair of the Commonwealth’s Higher Education Council and Deputy Vice-Chancellor, University of Wollongong. Prof. Chubb was appointed a Companion of the Order of Australia for “service to hig- her education including research and development policy in the pursuit of advancing the national interest socially, economically, culturally and environmentally and to the facilitation of a knowledge-based global economy”.